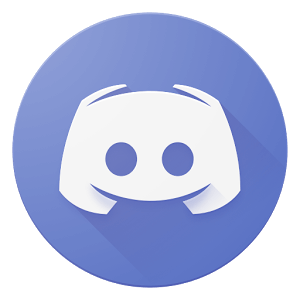 If youâ€™ve been amassing points on Bananatic for some time and are ready to trade in your points for new gaming experiences, why not us them to play World of Warcraft Battlechest today? 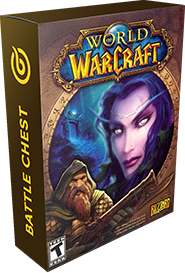 World of Warcraft is one of the most famous and popular games franchises in the world, and you can gain access to Battlechest by trading in your points directly or using points to enter the Banabet lottery for a big chance to win. Donâ€™t let your points go to waste â€“ use them to get WoW Battlechest for free. Why wait any longer trade in your hard-earned points?